Abstract: Supervised learning algorithms can be understood not only as a set of techniques for building accurate models of data, but also as design tools that can enable rapid prototyping, iterative refinement, and embodied engagement— all activities that are crucial in the design of new musical instruments and other embodied interactions. Realising the creative potential of these algorithms requires a rethinking of the interfaces through which people provide data and build models, providing for tight interaction-feedback loops and efficient mechanisms for people to steer and explore algorithm behaviours. In this talk, I will discuss my research on better enabling composers, musicians, and developers to employ supervised learning in the design of new real-time systems. I will show a live demo of tools that I have created for this purpose, centering around the Wekinator software toolkit for interactive machine learning. I’ll discuss some of the outcomes from 7 years of creating machine learning-based tools and observing people using these tools in creative contexts. These outcomes include a better understanding how machine learning can be used as a tool for design by end users and developers, and how using machine learning as a design tool differs from more conventional application contexts. 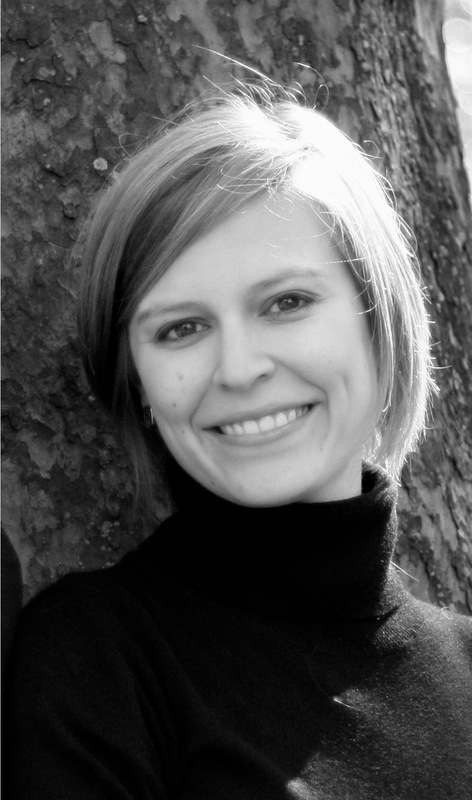 Biography: Dr. Rebecca Fiebrink is a Lecturer at Goldsmiths, University of London. Her research focuses on designing new ways for humans to interact with computers in creative practice, including on the use of machine learning as a creative tool. Fiebrink is the developer of the Wekinator system for real-time interactive machine learning (with a new version just released in 2015! ), a co-creator of the Digital Fauvel platform for interactive musicology, and a Co-I on the £1.6M Horizon 2020-funded RAPID-MIX project on Real-time Adaptive Prototyping for Industrial Design of Multimodal Expressive Technology. She is the creator of a MOOC titled “Machine Learning for Artists and Musicians,” which launched in 2016 on the Kadenze platform. She was previously an Assistant Professor at Princeton University, where she co-directed the Princeton Laptop Orchestra. She has worked with companies including Microsoft Research, Sun Microsystems Research Labs, Imagine Research, and Smule, where she helped to build the #1 iTunes app “I am T-Pain.” She holds a PhD in Computer Science from Princeton University.